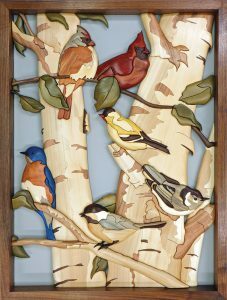 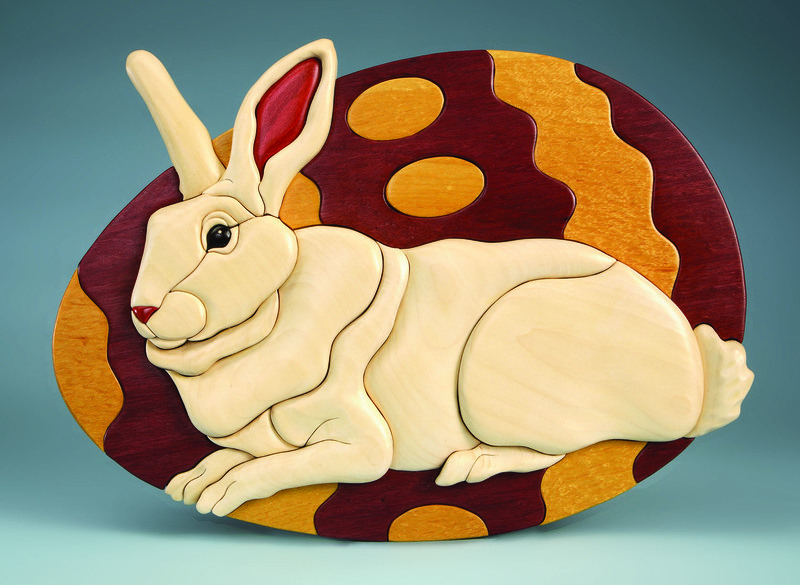 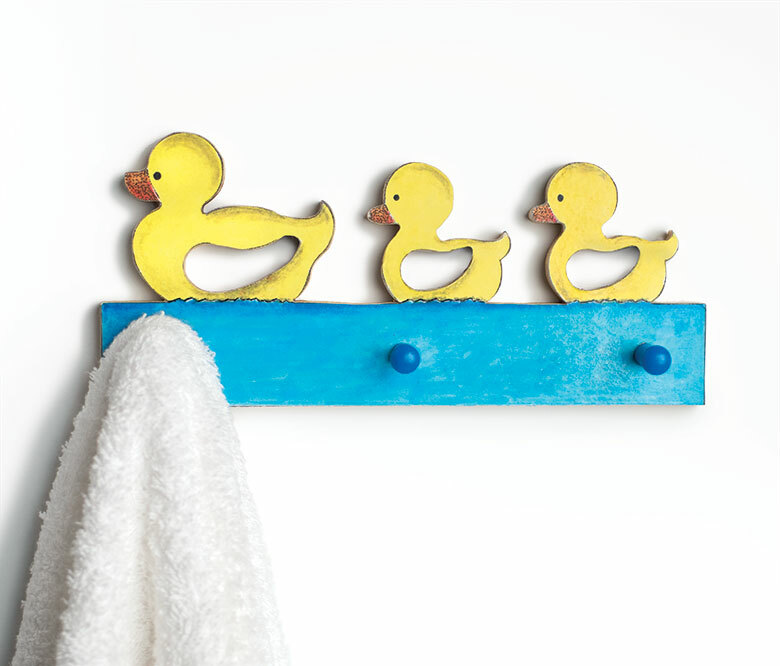 We were so excited about how many patterns we squeezed into the Scroll Saw Woodworking & Crafts Spring 2017 (Issue 66) that we missed the fact that we reduced the pattern for Janette Square’s Spring Gathering intarsia project (designed by Bruce Worthington). 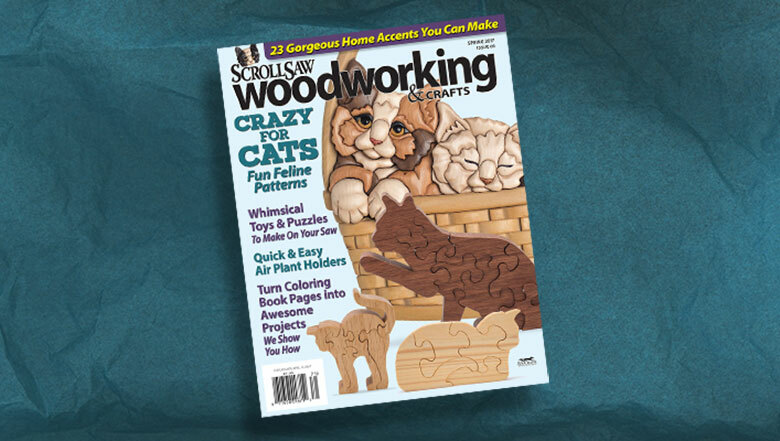 If you want to make the project the same size Janette did, photocopy the pattern at 188%. 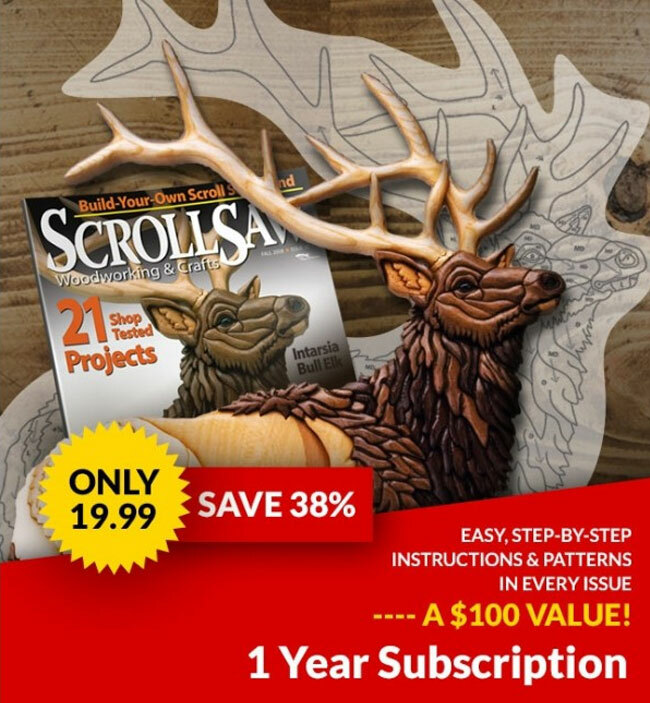 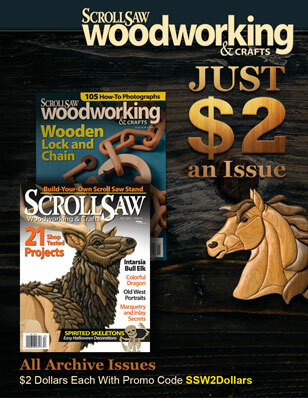 Click Here to purchase Scroll Saw Woodworking & Crafts Spring 2017 (Issue 66).